Take a closer look at each of these factors in the exact order in which they are listed above. If you manage to successfully pass through #7, you are ready to get an advanced lip filler treatment. 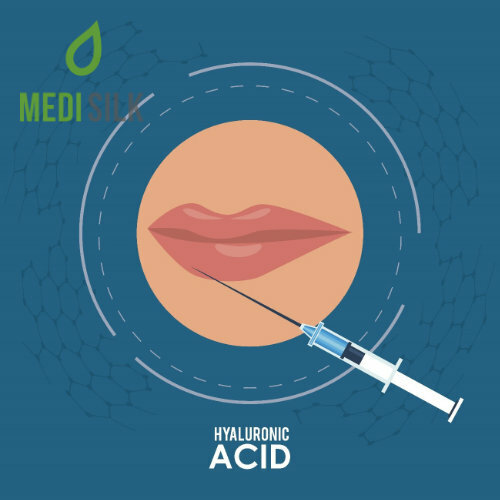 Before you start researching the different professional-grade lip injectables out there and seek for recommendations for a reliable plastic surgeon who can provide you with this type of treatment, you need to check if you are a good candidate for it. This cosmetic procedure is not suitable for pregnant or breastfeeding women. It is also not a good match for patients who are currently suffering from hemophilia, autoimmune conditions, skin inflammation or infections (especially such affecting the target treatment area) or cancer. If you have an allergy to some of the ingredients that are commonly found in an FDA-approved soft-tissue filler or your skin is predisposed to keloid scars, you may need to pass this form of therapy too. Another thing you should be mindful of when you are considering this innovative lip augmentation option is whether you have recently undergone chemical peeling or laser therapy. These two popular skin rejuvenation procedures can leave the skin incredibly sensitive and tender for a while. Therefore, combining them with an injectable treatment is not a very good idea. Just because the world has gone gaga over risk-free HA fillers does not mean that you should undergo the same procedure. There are many other alternative solutions out there that may or may be a better option for you. For instance, if you are only seeking a minor lip plumping, you can try using an HA-based cream or serum for topical use. Those who prefer long-term or even permanent results may need to go under the knife and get surgical lip implants. 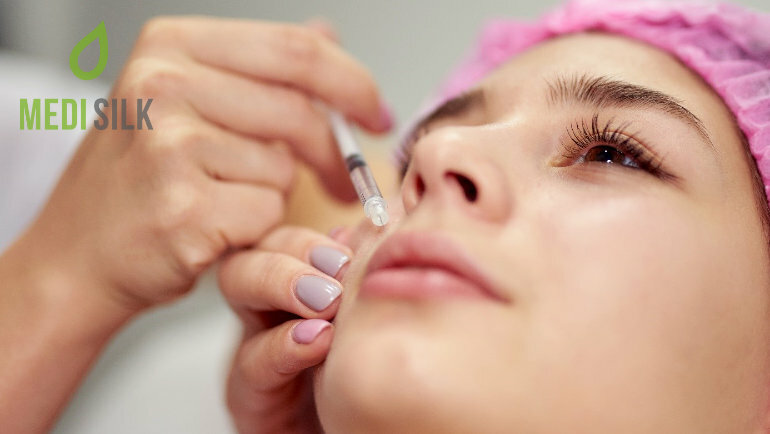 Mesotherapy, on the other hand, is suitable for patients who are not afraid of needles but prefer more gradual, subtle and refreshing results. Still, remember that each of these alternatives has advantages and disadvantages. Therefore, you will again need to consult with a board-certified plastic surgeon or a seasoned aesthetic dermatologist to see which option to pick. Reversibility Dissolved naturally over time or instantly through a hyaluronidase injection. Removal usually requires a surgical procedure. Number of required treatments One maintenance sessions every few months. Just one. Congratulations! Reaching Step 3 means that you have opted for a pain-free lip filler treatment and that you make an excellent candidate for it. But there are several more things for which you need to watch before fully committing to your decision and one of them is the longevity of the achieved results. Not all products in this field are made equal when it comes to duration. Naturally, most patients prefer to enjoy long-lasting lip augmentation but basing your choice only on this factor would also be a mistake. For instance, Dermalax Plus with Lidocaine has a durability of at least 12 months. In contrast, Zishel Rose Mild will require you to schedule touch-up sessions every 6 months. Nevertheless, the latter has a minimal migration rate which means that the gel will stay right where it is supposed to be. World-class lip injections come at many different prices. If you order them through a trusted distributor like Medisilk, you will get the original product at a very accessible price (starting at €30-40 and reaching up to €300 and beyond). Do not forget, however, that you will need to undergo that same treatment every few months. So, when it comes to estimating the cost of this treatment, you should think in the long term. Dependable lip filler injections are remarkably safe and if your clinician has already determined that you are an excellent candidate for them, you really do not have many things to worry about. Still, risks always exist. There is no guarantee that there won’t be bruising, swelling, redness, an allergic reaction or a minor skin infection after the procedure. On the bright side, these side effects and risks are rare, non-harmful and short-lived. You may be required to make a few small lifestyle changes before the treatment. For instance, it is not recommended to take fish oil, Vitamin E, multivitamins, blood-clotting or anti-inflammatory medications several weeks prior to your appointment. Also, caffeine and alcohol need to be avoided 48 hours before the procedure. It is important that you are willing to commit to these pre-treatment preparations to reduce the risk of adverse effect, to ensure that you get the best results possible and to speed up your recovery after the treatment. Last, but certainly not least, check if your medical practitioner has had experience with such non-surgical lip plumping procedures. A vetted clinician will be able to choose the right product, injection technique, and needle size to successfully meet patients’ needs and requirements. Rely only on certified cosmetic surgeons because only they will tell you when enough is enough and prevent you from walking around with overfilled lips. We have reached the end of our list and if you have successfully breezed through the steps mentioned in it, you can now call your doctor and make an appointment for your first lip filler injection.